The FP&A team has a lot on their plate. But far and away their most difficult challenge is budgeting and forecasting for the annual plan. Plan accurately and it’s smooth sailing for the entire business. Build an incomplete plan and it can severely impact your business’ ability to operate and compete. Why Is Corporate Budget Planning Important? The financial planning and budgeting process is a critical part of your business strategy. If your business plan provides the “what” of your company’s goals, then your budget provides the “how” of implementation. From staffing up to enter a new market to buying new capital equipment so you can produce more products, the corporate budgeting process is where the future of your business truly starts. However, for many businesses the budget management process is little more than an educated guess. Finance often struggles to capture the attention and participation needed from business managers to truly make an impact. The result is a plan that’s disconnected from business goals and a Finance department ill-suited to advise on business priorities. Static planning processes are spreadsheet-driven, time-intensive, and lock Finance into a plan that can't be easily updated to reflect changes. An active planning process lets Finance act as a trusted advisor to leadership by providing a broader, unbiased business perspective. How Does Adaptive Insights Support an Active Planning Process? Determine your goals, your opportunity, and what’s possible to accomplish. Adaptive Insights gives you complete visibility into your past and current performance for an accurate indicator of what to expect for the future. 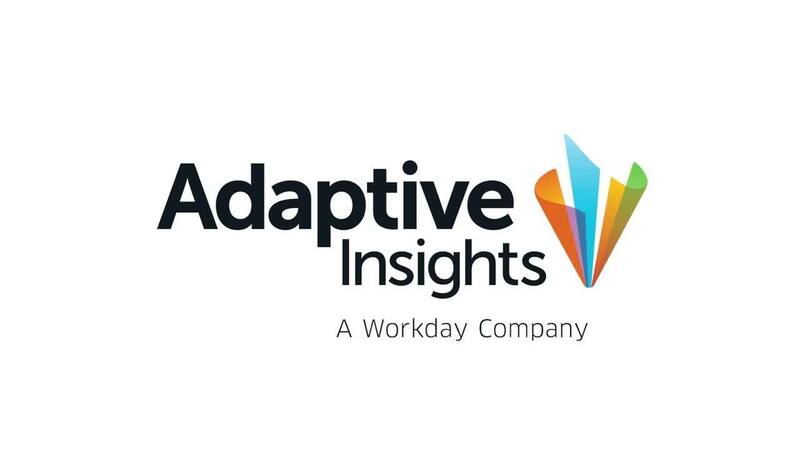 With Adaptive Insights you can quickly and easily test a number of different scenarios to understand how they will affect your overall strategy. Workforce, capital, revenue, expenses–all of these can be adjusted to determine the optimal budget to accomplish your business goals. No plan survives the realities of the marketplace for long. By implementing a continuous budget planning process you can constantly tweak and reevaluate your plan based on actuals and the latest business and market information to give your business the best chance of success. Finally, use financial reporting to measure success and plan next steps. With the ability to create self-service reporting and dashboards, Adaptive Insights for Finance lets analysts, managers, and executives throughout the company analyze performance on a real-time basis, allowing leaders to make strategic decisions and shift resources without waiting until the end of the quarter to see what’s working (or not). Adaptive Insights lets you put planning first.